Seager Home Solutions - Heating, Bathrooms & Kitchens. 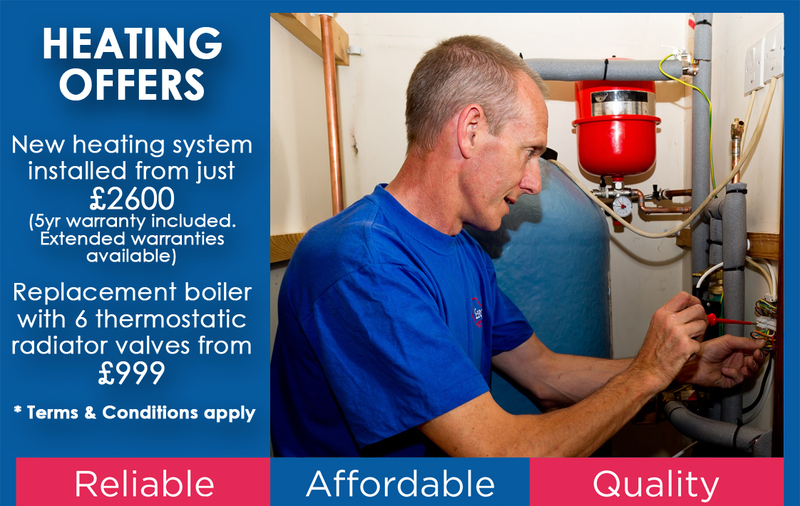 For over 40 years Seager Home Solutions have been improving people's homes from installing modern heating systems to updating kitchens and bathrooms in Ipswich and the surrounding areas within East Anglia. With over 50,000 installations, we have become one of the best known and dependable names in the region. Along with our years of experience, we also believe firmly in gaining industry recognised qualifications and accreditations. Havebury Residents can access more information regarding work within their properties carried out by Seager Home Solutions. Copyright ©2019. Seager Home Solutions Ltd. All Rights Reserved. Company Registration Number: 3395937. VAT Registered: 700 4901 80.